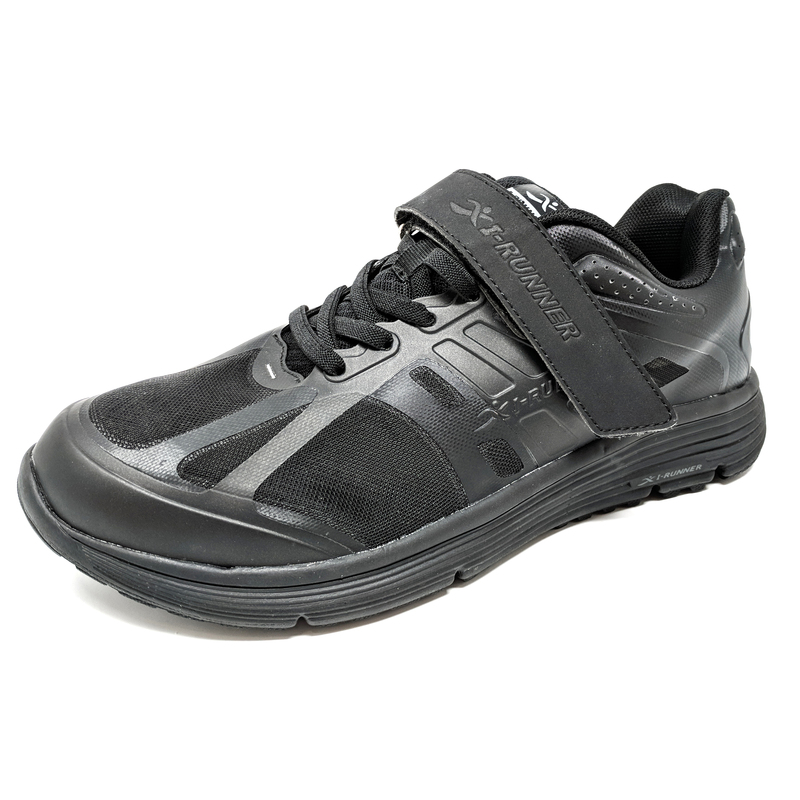 Say goodbye to shoe laces and bungee straps with the I-Runner Velcro Series. 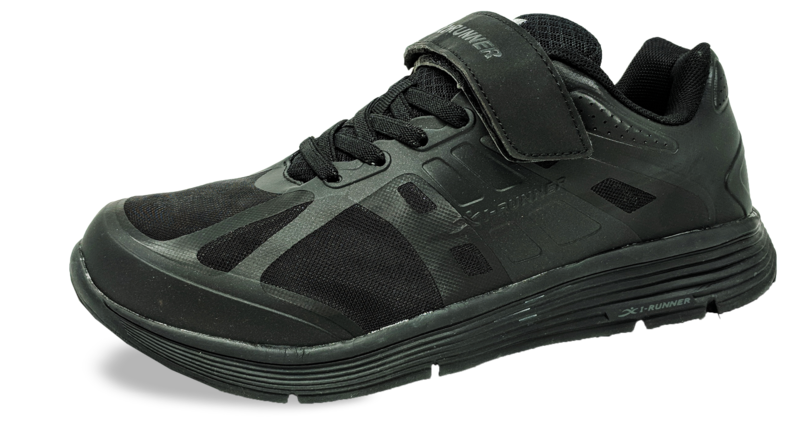 The first shoe in this new series is the Elite. 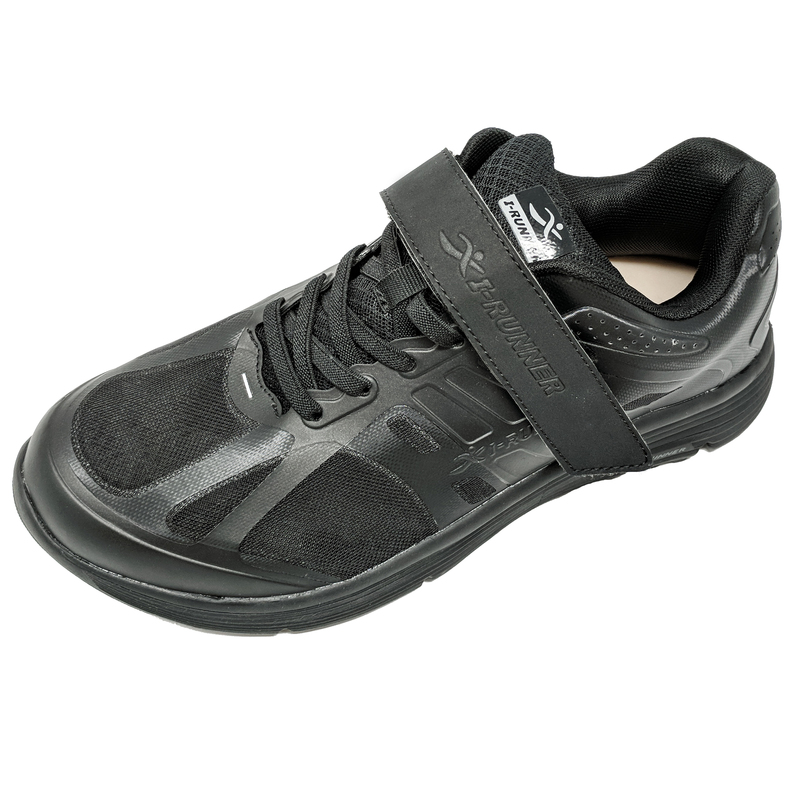 With its mesh and microfiber upper and secure velcro closure the Elite diabetic shoe is on a level all its own. 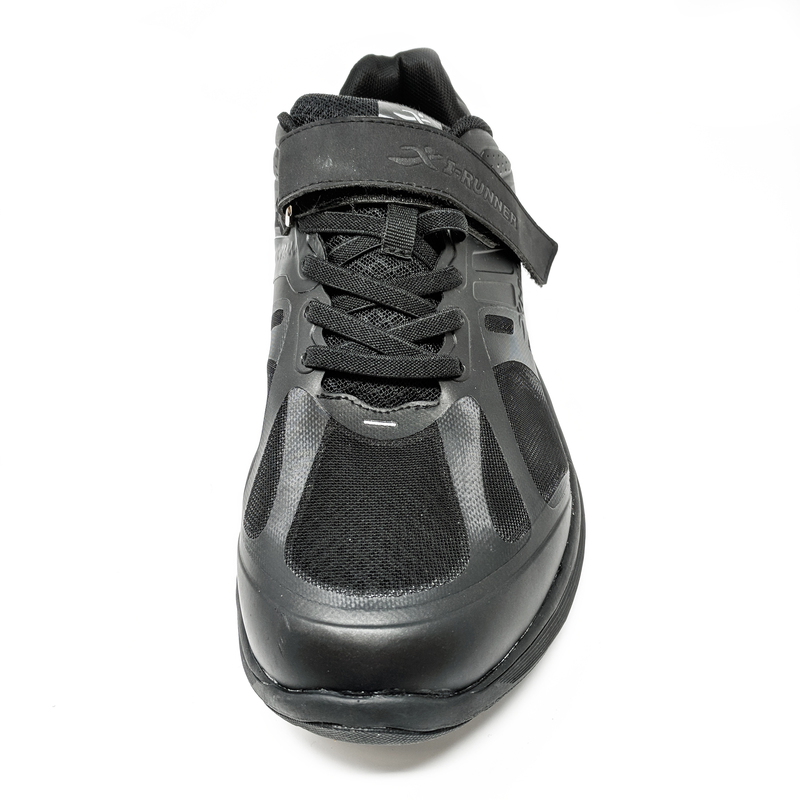 Featuring elastic laces in place of traditional cotton and a ultra-lightweight, breathable and airy mesh material.